Reality is Never So Simple! 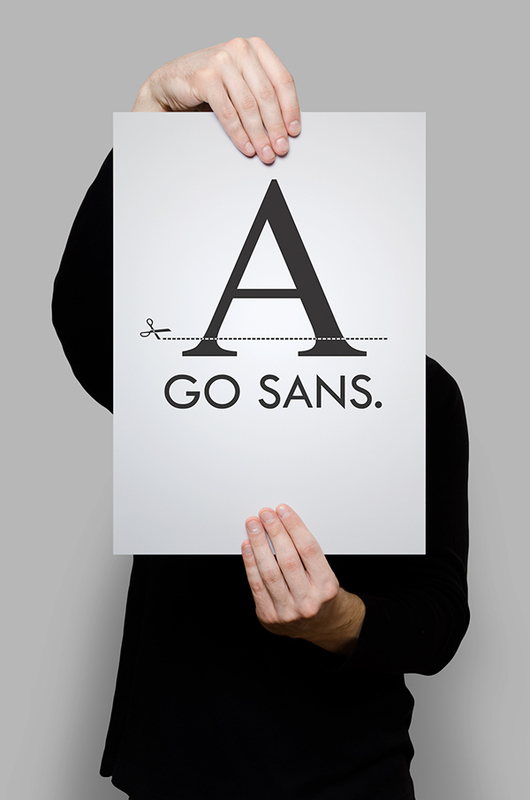 Our latest two releases have just launched on Fontspring. Bertolessi, is a Roman face made fun, with a healthy dose of filigree curves thrown into the mix. It’s an ideal compliment to our extensive Bertoni family, but can be used anywhere a bit of humour and flair is required. Get with the curls! 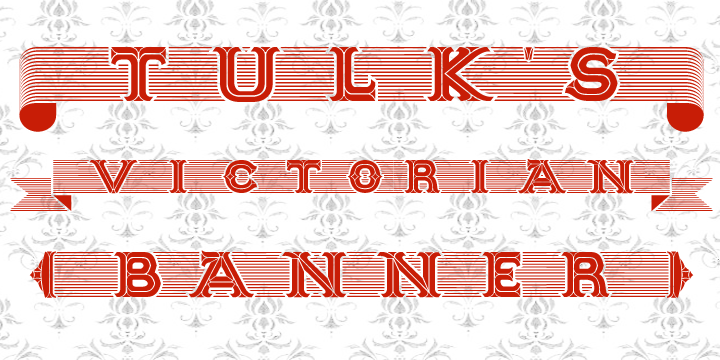 Tulk’s Victorian Banner revives the tradition of ‘Banner’ typefaces-lettering within their own lozenge or cartouche, that made such an appealing feature in many old type foundries catalogues. 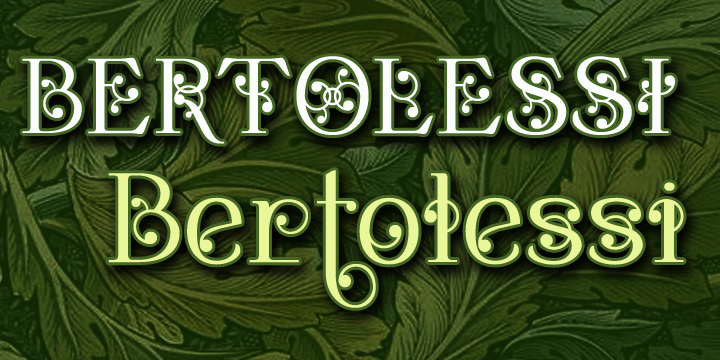 Tulk’s Victorian Banner makes a wonderful feature of lettering in any piece of period inspired design. It compliments our recent Fitzgerald space especially well, but can be used alongside any typeface of your choice where you want to bring a touch of period flamboyance.